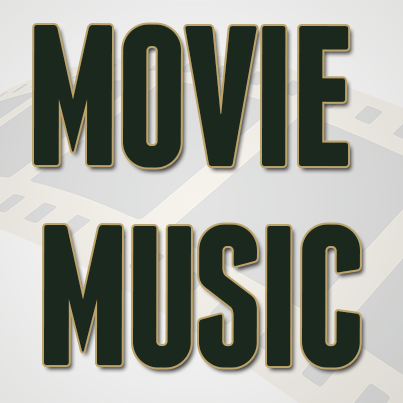 This week’s episode is brought to you by the InSession Film Store. 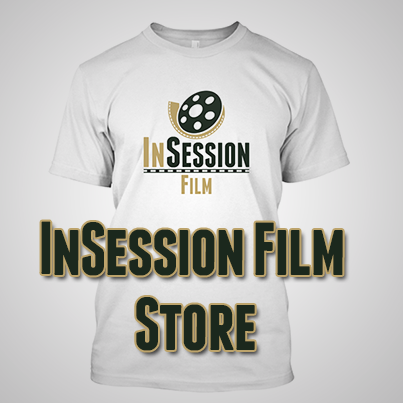 Get your InSession Film gear today! 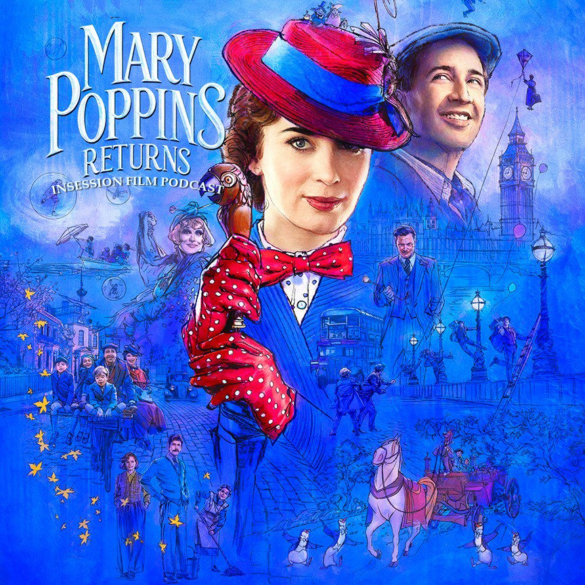 This week on the InSession Film Podcast, we discuss the return of Mary Poppins in Mary Poppins Returns and the latest film (and it’s good!) in the Transformers series, Bumblebee. We also continue our year-end Top 3’s by revealing our favorite action scenes of 2018. 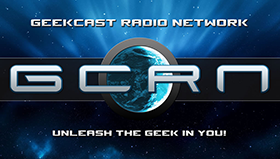 As with last week’s show, it was slightly longer than normal this week but hopefully as insightful and fun as always. We are big fans of the original Mary Poppins, so it was exciting to get back into that world once again. But for JD, it was even more exhilarating to see a Transformers movie be something more than just Michael Bay aesthetics and silly immature humor. 2018 was a phenomenal year for superhero movies and mainstream entertainment. 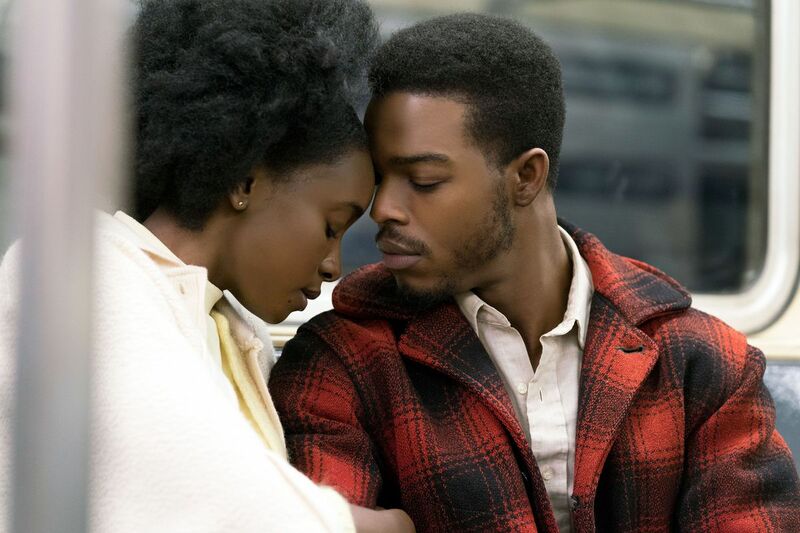 Black Panther, Avengers: Infinity War, Spider-Man: Into the Spider-Verse, Aquaman, Deadpool 2, Incredibles 2, Mission: Impossible – Fallout, along side several others, they all had something to offer at the cinema this year. There was a ton of action on the screen, which isn’t unusual, but there was certainly more in terms of quality. Hopefully that was represented on our lists this week and in our honorable mentions. 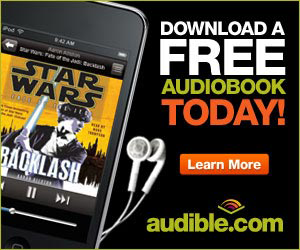 That said, what would be your Top 3? RELATED: Listen to Episode 303 of the InSession Film Podcast where we discussed Roma!